Let’s get a conversation going this morning. I’ll start. 😀 I have a new mantra: It takes what it takes to tell the tale that needs tellin’. Bulky, yeah. Probably won’t look so great on a t-shirt. But I’ve finally realized that it embodies the way I write. My beloved beta readers often ask me how many chapters will be in a book I’m working on. My answer is, I don’t have the slightest clue. I don’t work out the number of chapters at the start of my draft, because I never know where the story might take me. I know what it will be about, in general–where it will start, and where it will end. As for all the stuff that happens in between, not so much. I may have one or two things I know must occur, but overall, the characters tell me what they want to do and why. And I let them. Not because it’s how it should be done, but because it’s the only way I, personally, can travel from point to point. 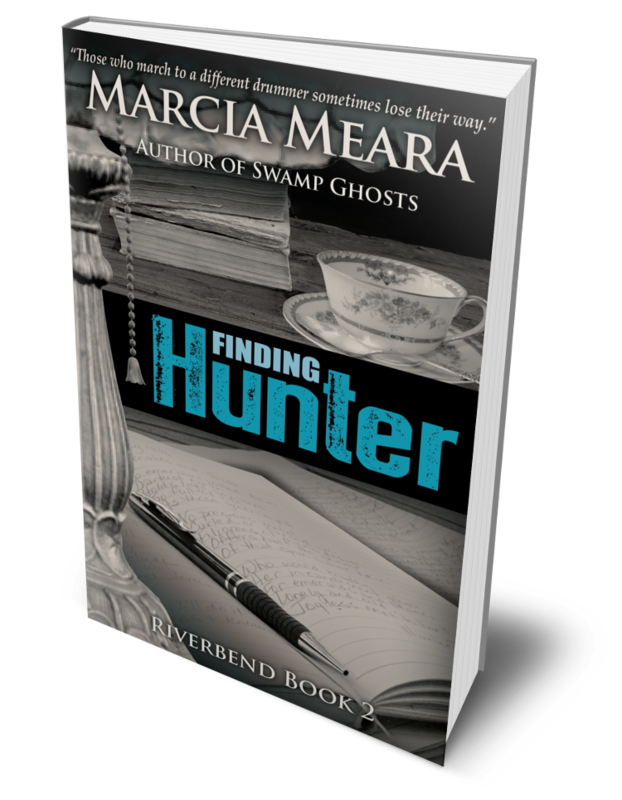 I turn my characters loose in a setting and see what they decide to do, and write it down. They almost always surprise me. 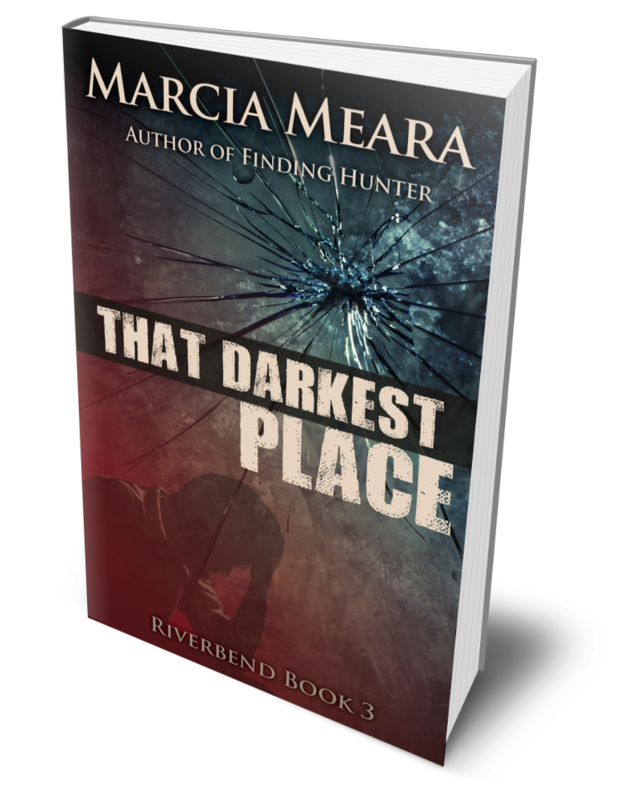 That Darkest Place is a book about brothers–how they stand together in the worst of times, and help each other make it out of those black holes of despair. As I wrap up my draft, and get ready for editing, I hope I’ve been able to tell their story in a way that will resonate with readers everywhere. But whether it works out that way or not, I’ve been true to who the characters are, and how they relate to each other, in good times and in bad. I’ve told the tale that needed tellin’, and I hope I’ve done it well. Now. Your turn. How do you do it? Do you work out every scene in advance, or go with the flow? Do you have an overall theme in mind when you begin, or does it grow out of the story in a more organic way? I’m hereby inviting you to share your thoughts and ideas today, so we can enjoy getting to know more about each other, and possibly learn a few new tricks along the way. Among the many new things I’ve learned since I started writing three years ago, nothing has been more of a surprise than the idea of reader expectations. As an avid reader of 3 to 4 books a week for most of my adult life, my own expectations were simple. I wanted good writing, fantastic characters I was totally invested in, and solid, believable plots, even in fantasy. That was about it. In today’s world, the relationship between readers and writers seems to be expanding. Writers no longer lock themselves in tiny rooms, sweating blood while they aim to produce literary masterpieces that will live beyond them for centuries. Well, maybe a few still do. But mostly, it seems like writers today are forever asking themselves what it is that readers want. This week. And then trying to write a book that fills that need, even if it’s not the story they really want to be telling. I’m not so sure that’s a good thing, but it is one way many are going about the process. I have to say, I don’t think a lot about what’s trendy in fiction. I know I probably should, but my brain doesn’t work that way. I have a hundred stories in my head, waiting to get out, and those are the ones I want to tell. Some of them have current subjects woven into them, and some don’t. Most do have age-old themes threaded through them, and those are the things I want to focus on, no matter what the tale is outwardly about, or what’s popular in the industry today. I do my best to make my stories entertaining, but I don’t spend a lot of time wondering if the topic of the book I’m writing is going to be a hot one in the months ahead. Short and sweet POV today: Don’t bite off more than you can chew! There’s an old expression (someone remind me who said it) that a man’s reach should exceed his grasp, else what’s a heaven for? While I think this is true in the main, as I said last week, I do think goals should be attainable. With lots of work, perhaps, but within reach. Except for those truly lofty ideas we might expect to receive only after reaching whatever afterlife we might aspire to. And that’s it. Aim high, but not impossibly so. Reward yourself for each goal you accomplish, and most importantly, never give up. Makes sense to me. Believe it or not, and I’m struggling to do so, 2016 is more than halfway over! Pondering this last night gave me reason to stop and reassess my year, so far. I do set goals for myself, though I try not to make them so impossibly difficult they become self-defeating for me. I keep them realistic, bearing in mind that I’m not quite as energetic as I once was. So I aim high, but not clear into the stratosphere. And I check things off my list as I accomplish them, just to give myself a visual validation of what I’m aiming for. 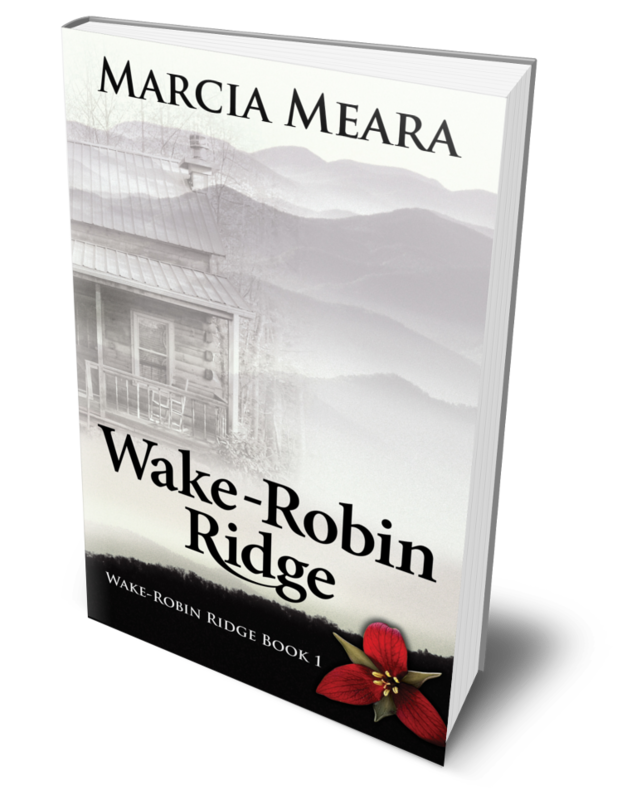 When I wrote Wake-Robin Ridge, 3 years ago this month, it was to fulfill a life-long dream of becoming a writer. I didn’t set out thinking the book would soar to the top of the New York Times Best Seller List. I didn’t expect to rake in heaps and piles of money, either. I just set a goal to write a story I’d had in my head a long time, publish it, and then share it with friends and family. Now, I’ve never been to college or taken a writing class, but I figured my goal was doable, and I went for it. The fact that the book has garnered some lovely reviews and still sells steadily was an unexpected bonus, but I attained my goal. And then I set a new one: Do it again. And that’s how I think goals ought to work. You commit to one with all your heart, and when you reach it, you set another one. Rinse and repeat. Before you know it, you’ve changed your life, and you’ve made setting reasonable goals a habit. At least, that’s how it’s turned out for me. Be forewarned though. Life will sometimes conspire against you, throwing up roadblocks at every turn, just in case it was all getting too easy. While some obstacles must be handled in order to move on, others are merely minor road debris. Dust, leaves, and shallow puddles. Skirt around those and stay focused on where you want to go. You CAN make it to the Finish Line. (Which, of course, is just the starting line for the NEXT goal.) And you can build a productive, satisfying life for yourself that way. It’s worked for me thus far, so that’s my story, an’ I’m stickin’ to it! For the last three weeks, I’ve been clomping around the house, snarling at everyone within range, including the cats and dogs. I’ve grumbled and fretted and whined and complained, and generally let stress become my constant companion. Why? Because my . . . *shudder . . . DEADLINE was approaching, and I wasn’t making fast enough progress on finishing my fifth book. I railed at every delay, shaking my fist at the sky, and shouting imprecations. Okay, maybe not quite that much drama, but I can assure you, I was not a pleasant person to be around. Ask my husband. 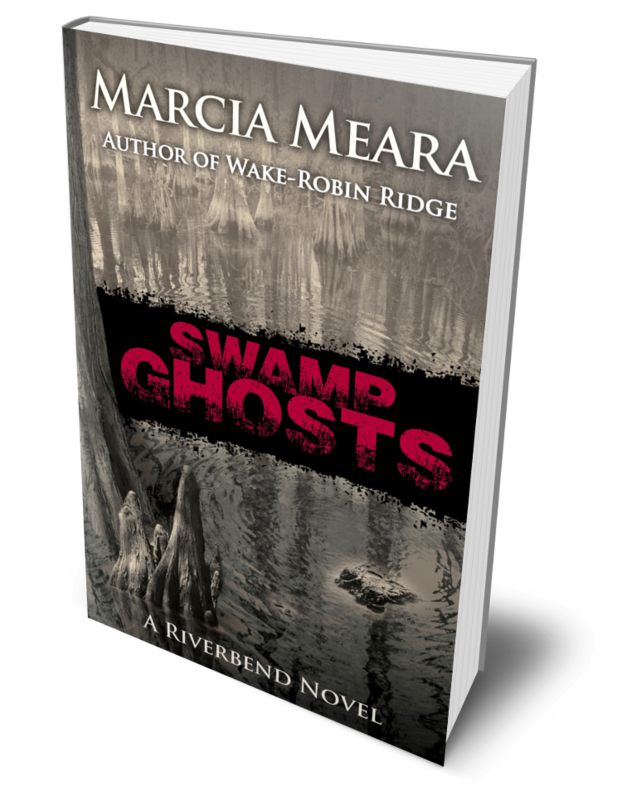 I had set my mind to having this book published before the end of May, and it seemed obvious to me that the Fates were conspiring against me. The last edits were hampered by everything from me falling ill (Stress-related? You think?) to an uncooperative internet that had emails taking up to six hours to reach my editor. But guess what? Yesterday morning, I awoke calm and stress free. (Mostly. Let’s not try to alter my basic make-up, here.) Somewhere during the night, I’d had a revelation, to wit: I am not in control of Time. Not on a cosmic scale, or even on a day-to-day basis. It is far beyond my capacity to do anything about Time, other than aim at certain, usually arbitrary goals. The bottom line is, I set that deadline, and I could, by golly, eliminate it! I don’t know about you, but I’ve seen firsthand how many times release dates get pushed back, even by my favorite authors. Not naming any names here ( Jim Butcher), but it happens. And the world doesn’t stop spinning on its axis. Rifts in the space/time continuum don’t suddenly appear. Life finds a way to forge ahead, with or without that particular book on the Kindle Store shelves. Revelations rock! Yesterday, I smiled at the morning sun, and strolled outside to water my slowly recuperating garden, just as if I had all the time in the world at my disposal. What happened, you ask? (You did ask, right?) Simple. I let go. Of the stress. Of the worries. And mostly, of the freakin’ impossible to reach deadline! How about you? Ever stress yourself out in this way? Setting impossible to reach goals and then smacking yourself around because you fail to meet them? If so, you might need a revelation of your own. Deadlines? Put ’em to rest! When you are sick, dishes pile up, laundry is ignored, and meals are whatever can be found in the pantry or fridge that isn’t covered in mold, like week-old bread. Tuna- Peanut Butter Surprise is the dish du jour. But the worst thing of all is having to accept that any brain activity more advanced than breathing or blinking becomes nearly impossible. That includes creativity. Enough congestion, and one simply does not have room inside one’s skull for a single, creative thought. Raise your hands if you have found this to be the case, yourself. Mac could almost see the wheels turning in Finn’s head. He wondered if the boys might be getting ready to have their first real disagreement, but he should have known better. The two friends simply stared at each other in silence, and then Finn started to giggle. “Ffff,” he said, with a shake of his head, and another giggle. 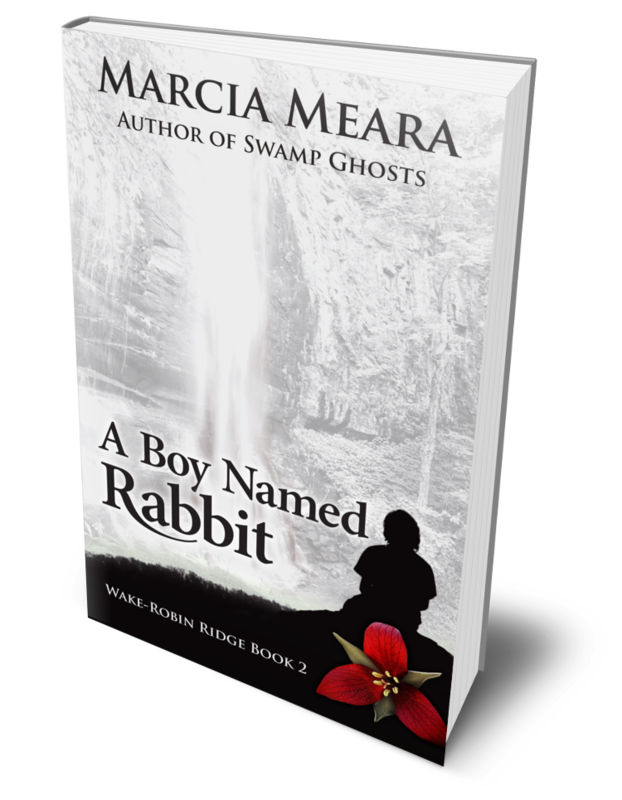 The dam broke, and the boys flopped on their backs on the dusty road, hysterical with laughter. Rolling from side to side, they clutched their stomachs, barely able to breathe. Raleigh and Mac grinned at the sight, and then the sheriff burst into full on laughter, as well. 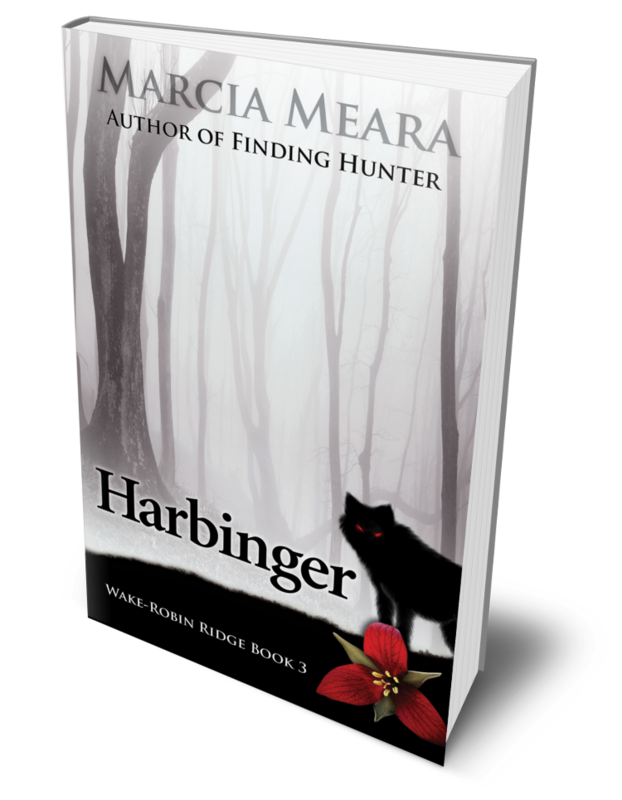 “He is that, all right,” Mac agreed, and joined in with the rest of them. “Deal.” Finn held out his hand, and the boys shook on it, faces completely solemn. Then they both erupted in giggles, and the whole thing started up again. Mac and Raleigh let them enjoy the moment. It was a release they all needed after their earlier fright, and they’d have to get serious again soon enough. I’m pretty sure I believe in Fate. Karma. What goes around, comes around. You reap what you sow. That kind of thing. At least I do today! And because I’m editing, editing, editing like a thing possessed, here, I don’t have time for a very long post. 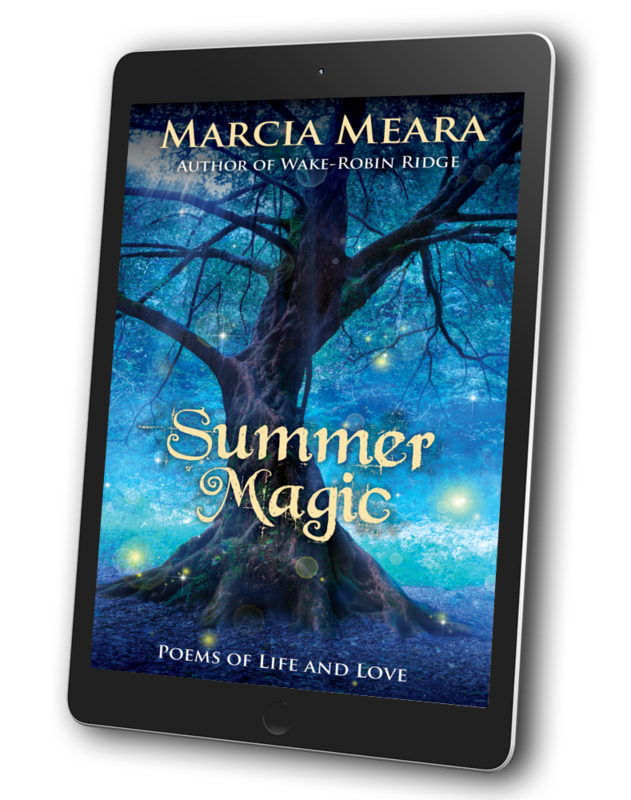 Instead, I’m going to share a poem from Summer Magic, wherein a young lady takes matters into her own hands, in order to give Fate a wee, little nudge. Enjoy! A name and a character I can love! Having come to epic fantasy reading very late in life (like in the past two years), I probably have no right to issue complaints or requests, however, that’s never stopped me before. And I am issuing both. I’ll start with the request. You fantasy writers out there, please . . . I beseech you in the name of every god and goddess on your wonderfully creative worlds . . . have mercy on your readers. Please stop using names for your characters that can’t be pronounced by the human tongue. I think it’s James Scott Bell who warns writers against filling their books with “speed bumps” that slow readers down, and I promise you that giving your hero a name that starts with three consequetive consonants is a speed bump of major proportions. Every single time I come to a line featuring something that Sir Hrvetrkzll is involved in, I will slam on the brakes and try to pronounce his name in my head. It pulls me right out of the story, without fail. And like a Sunday driver out for a ride in the country, enough speed bumps in a row will send me home again, too frustrated to continue the effort. I do realize that your dragon-slaying knight of the realm would sound silly with a normal, guy next door name like Fred. And his damsel in distress probably needs something jazzier than the equally girl next door name of Sally. Sir Fred and Lady Sally just don’t cut it. But imaginative names don’t have to be unpronouncable, do they? Perhaps they could be combinations of words, like Trollslayer or Flamingaxe, or even a series of words like He Who Whistles Dixie. I can read those without slamming on brakes. Or they could be variations of names we’re already familiar with. Peeta and Katniss come to mind. This type would be more the way Robin Hobb went in her Farseer and Liveship Traders books. Names like Wintrop, Chade, Fitzchivalry, Brashen, and Malta are easy to pronounce, yet memorable in that they aren’t likely to be the names of anyone you’ve ever met. The habit of Hobb’s royal family in Bucktown naming their children after traits they admire is fun, too, resulting in characters named Chivalry, Regal, Shrewd, and Verity, for example. You get my drift, here, I’m sure. In today’s crazy, dangerous world, sometimes it’s hard to remember to be grateful for all we have. I know I’m guilty of being upset about the negative things that show up, uninvited, and forgetful of the good things I have around me every day. Even the roof over my head and food on my table puts me in a better place than the majority of people on this planet, and that’s the unvarnished truth. Every morning when I get up, I do try to remember to be grateful for all I have–family, friends, remarkably good health for someone my age, and a new path in my life that has brought me so much joy. But some mornings are more difficult than others. Getting out of bed stirs up a few aches and pains, and it’s harder to remember to say thank you. And then, you find something like this. If a rainbow on your library floor isn’t a “gentle” reminder to express gratitude, I don’t know what is. So today, I simply want to say thank you to everyone who is dear to me, and that includes all my wonderful online friends! You guys make Life so much better. And you ROCK, too!